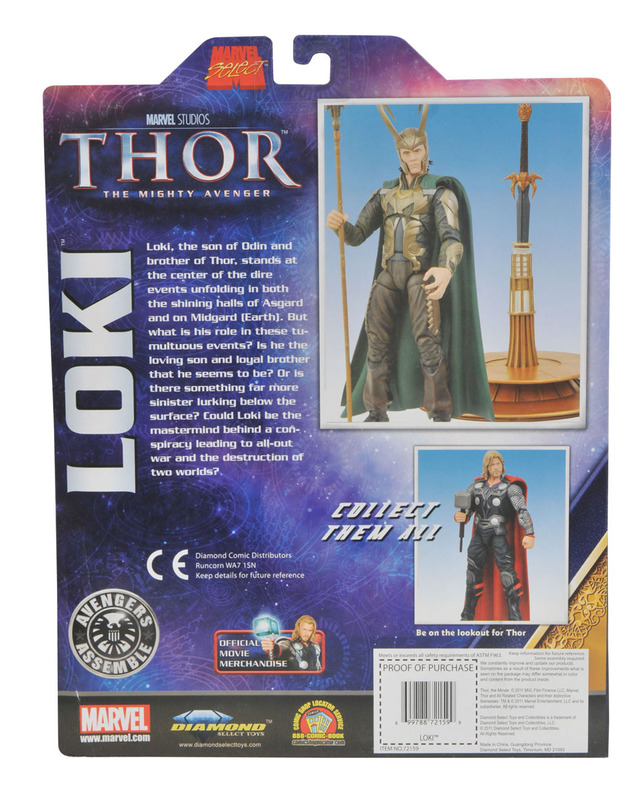 Here is a look at the Diamond Select Toys and Art Asylum’s Marvel Select versions of Thor and Loki from the upcoming blockbuster Marvel movie Thor in package, which means that we are not far away from release now, for those that have been waiting. 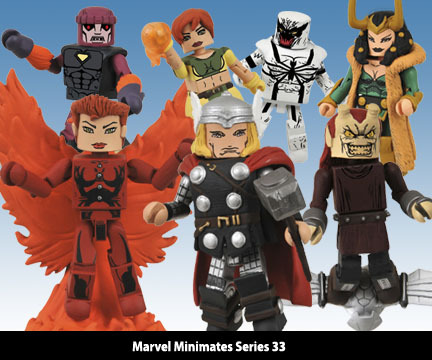 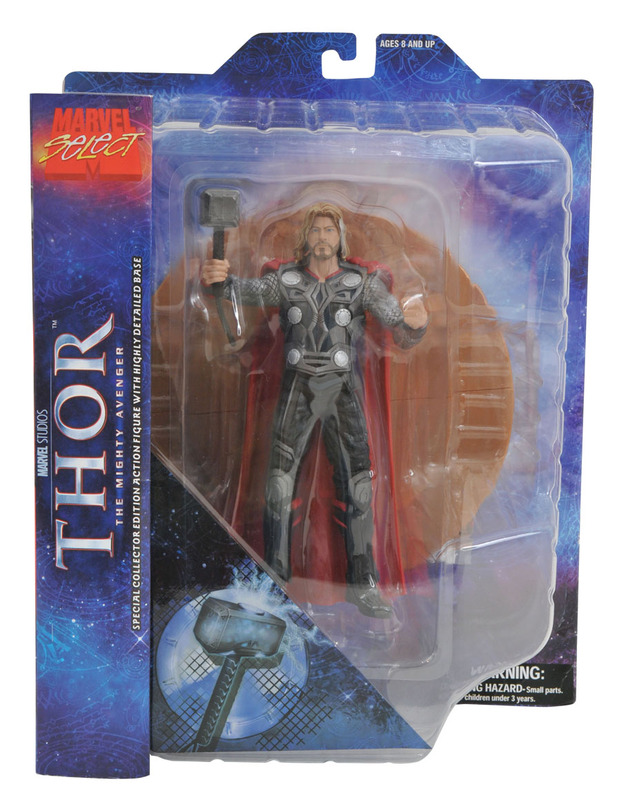 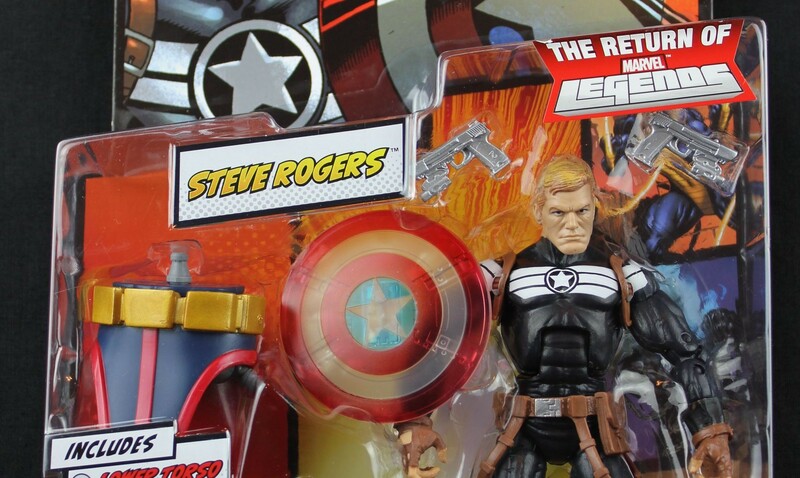 Just in time for the May 6 release of the blockbuster Thor movie, DST brings you these Marvel Select figures. 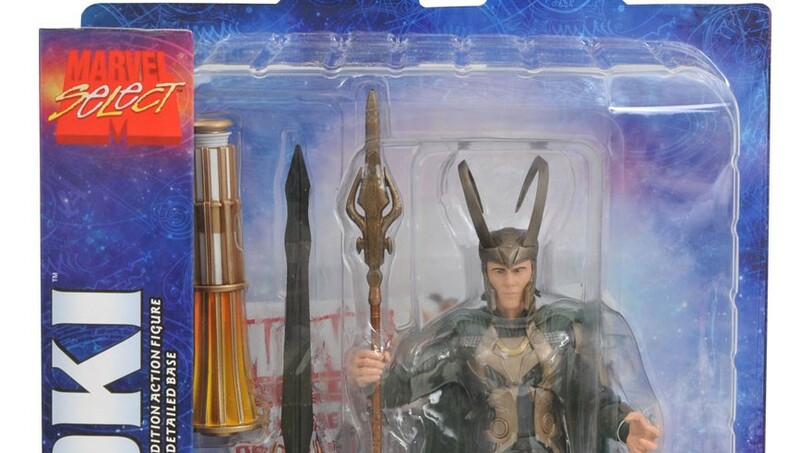 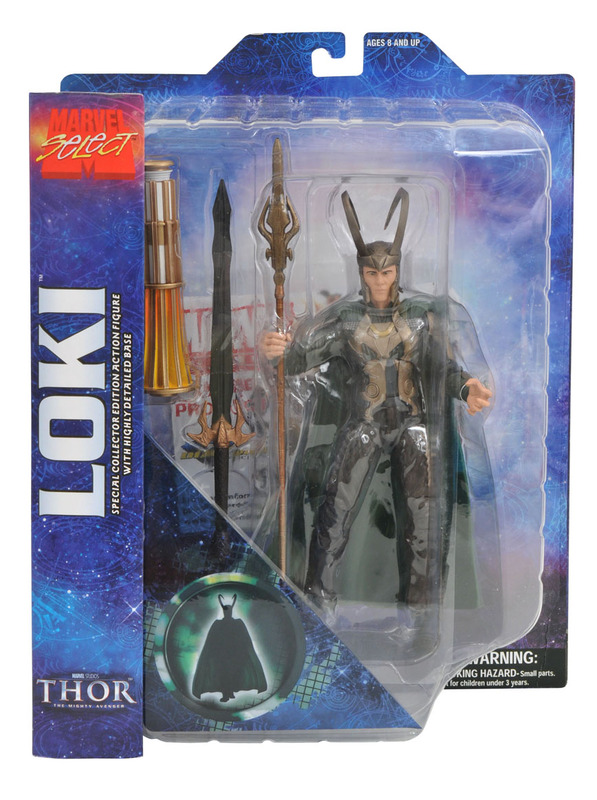 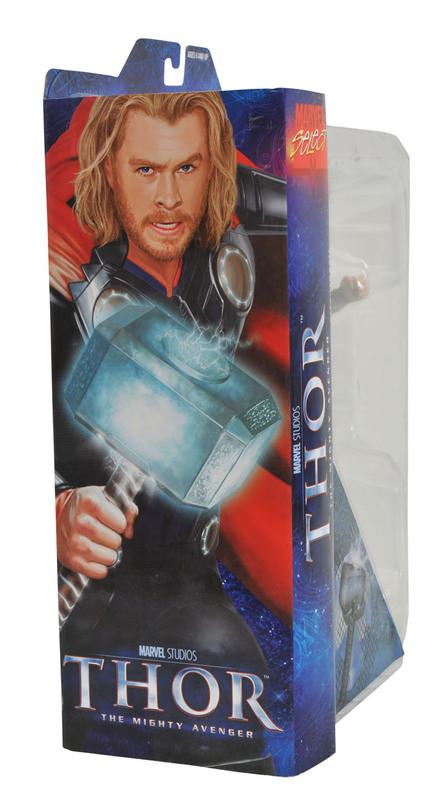 Both Thor and Loki are available and features hyper realistic actor likenesses. 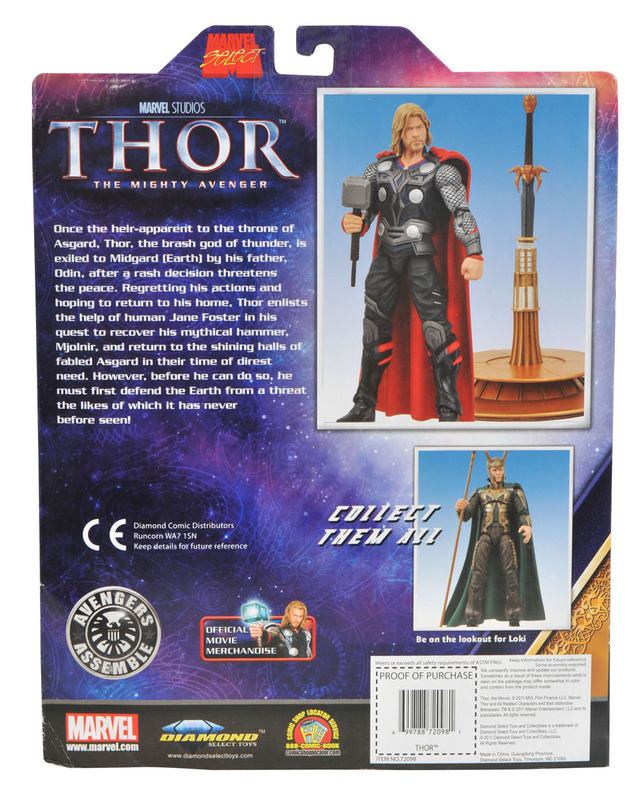 Look for them at a specialty retailer near you!